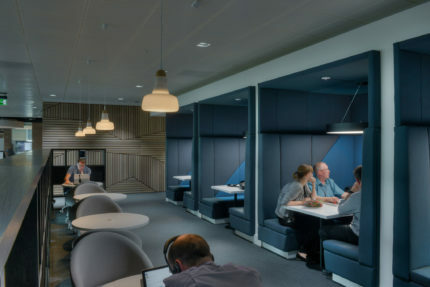 Registers of Scotland – SVP Platform in St Vincent’s Plaza, Glasgow, was named among the best workplaces in the UK at the British Council for Offices (BCO) annual national awards in London. As mentioned shortly after winning the award, it is an excellent result for a project that positively impacts on creativity and innovation in the space. Graven is passionate about delivering healthy work environments that increase productivity, effectiveness and enjoyment in the workplace. 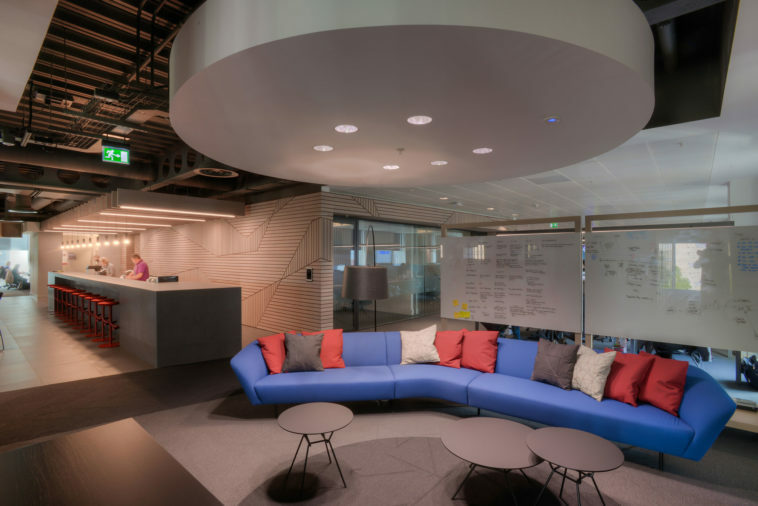 We look forward to working with as many of the project’s collaborators as possible moving forward as we continue to help design workplaces fit for the future.